The CBR file format is a popular one for comic book lovers, since CBR is one of the most popular comic book archive formats. It allows users to easily view and read their favorite comic books, and was first popularized by the CDisplay Image Viewer. But a number of different platforms that support CBR files have entered into the market since. Many comic books first become available in PDF format, due to the widespread popularity and simplicity offered by PDF files. However, the CBR format offers a more holistic and complete experience, which is why comic book lovers often wish to convert their comic book PDF files into CBR file format and read them using a comic book reader. In this article, we've outlined 3 methods to convert PDF to CBR. If you want to convert PDF to Word, Excel, PPT, HTML and more, we suggest you check out PDFelement ProPDFelement Pro. There are a number of solutions that you can use in order to convert your PDF files into the CBR file format. Here are some of the most popular conversion methods currently being used. Convertfiles is a simple file converter that can convert all sorts of documents including audio, video and archive files. You don’t need to download any software either. 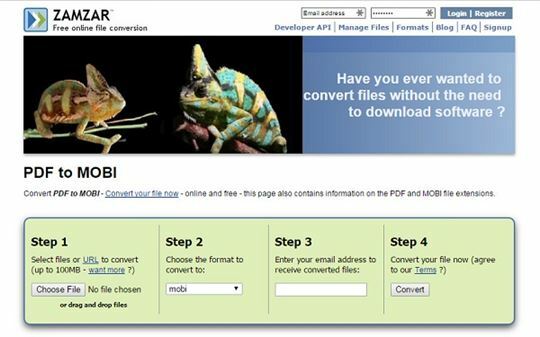 Here is a step-by-step guide on how to convert your PDF files to CBR using convertfiles.com. Select the PDF file that you wish to convert in the popup menu that opens. Click on "Open" once you choose the right file. Choose the right output format. (Tick the box next to "Send a Download Link to My Email" if you wish to get a copy of the download link in your email ID). Click on the "Convert" button. CloudConvert is another PDF to a CBR converter that makes it possible to convert files in the cloud. It supports more than 100 file types and also offers advanced options for each conversion. The software is fully responsive across all mobile devices as well. Here is a step-by-step guide on how to convert a PDF to a CBR using CloudConvert. Click on "Select Files". Select the PDF file that you wish to convert in the popup menu that opens. Select the file format that you wish to convert your file into. You can also opt to toggle the advanced conversion settings if you wish to provide specific conversion instructions. Once you're done, click on the "Okay" button. Choose how you wish to receive the converted file. Click on the "Start Conversion" button. Zamzar is a popular conversion platform that is entirely dedicated to offering users a hassle-free file conversion experience. They provide a high quality conversion process and provide a single stop destination for all file conversion needs. Here is a step-by-step guide on how to convert a PDF to CBR using Zamzar.com. Click on the "Choose File" button. Select the PDF file that you wish to convert in the pop-up menu that opens. Choose the desired file format. Enter your email ID in the given box. Click on "Convert.” Once you do so the program will convert your file and email you the converted output file. There are a number of websites that allow you to download and read comic books. Here are the top 5 websites where you can download comics and read them at your own leisure. 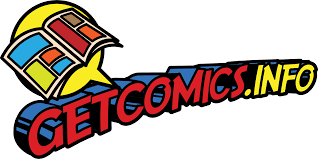 Get Comics is one of the top comic book websites in the world. It has a huge collection of comic books that offer an entertaining reading experience. Who doesn't love Garfield comics? Garfield Strips has a huge collection of comics relating to our favorite grumpy cat. They are always a fun and refreshing read. Comixology is home to dozens of extremely entertaining comics. The comics are offered with no fee, but registration is required. Avengers. Ant Man. Daredevil. Agent Carter. Hulk. Thor. The list goes on. Who hasn't grown up reading Marvel comics or watching Marvel movies? Marvel’s Comics offers an amazing collection of Marvel comic books. Top Web Comics is another popular comic book website that contains an exciting collection of comic books. Most of the comics can simply be read online. PDFelement ProPDFelement Pro is one of the top PDF software programs currently on the market. It offers many functions and features which make using PDFs as simple as using Microsoft Word documents. The software comes with a range of powerful editing tools such as the option to markup and annotate, add text, edit PDF, delete data, add images, links, watermarks, and more. It also offers PDF security options and powerful conversion tools that make it possible to convert your PDF files into multiple file types. This cross-platform tool is compatible with both Mac and Windows OS. Easily edit PDF text, images, pages, links, and other elements. Convert PDF to Word, Excel, Images and other formats with ease. Advanced OCR feature allows you edit and convert scanned PDFs. Includes multiple PDF markup and annotation tools. 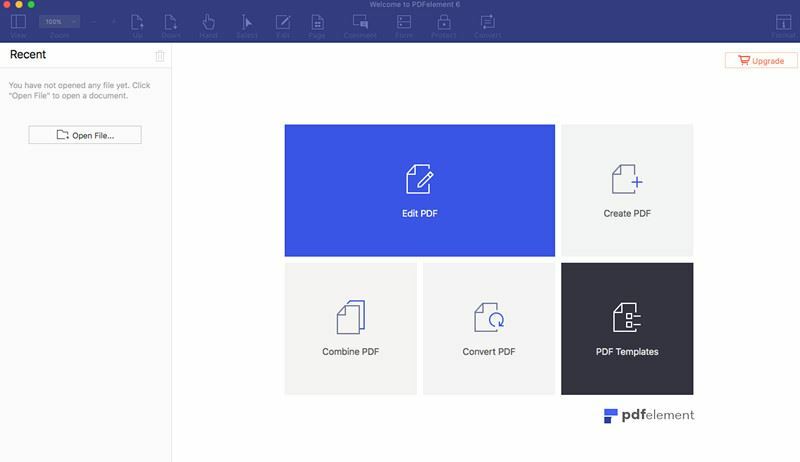 Easily manage and print your PDF files. What is the Easiest Way to Embed PDF in HTML?